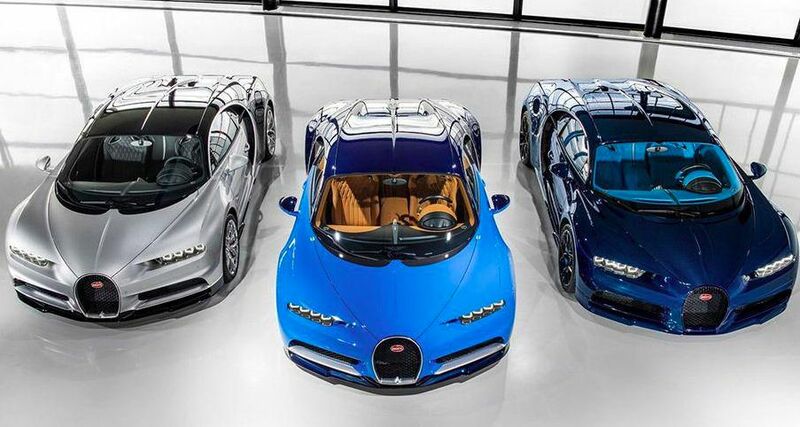 Bugatti won't release its own production SUV. Conversations about the appearance of such a machine were rejected in the company's management from Stephan Winkelmann. According to him, Bugatti will never become a manufacturer of a coupe, because such a car will not bring anything good either to the company or to the manufacturer's history. Recall that this year the company celebrates its 110th anniversary. The automaker has prepared a lot of 'surprises,' among which are expected to debut 'future cars.' All information on cars is also missing.